The logs in this one off Economy Value Builders Bag are all hardwoods. You may find a small percentage with higher than normal moisture levels and of varying sizes including some smaller pieces, with a very small amount of logs containing slight surface mould. Each bag will be different and likely you will have no trouble burning them overall. 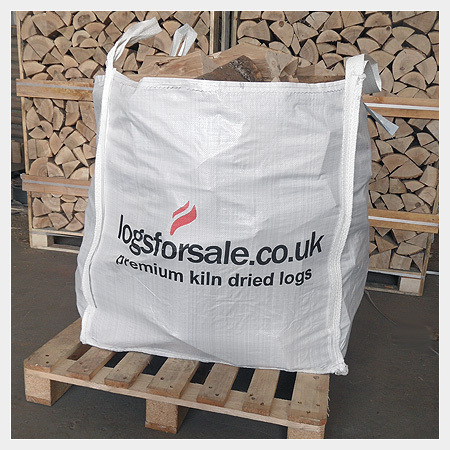 Due to the lower quality in general of the logs in these bags compared to our usual logs, we have adjusted the price to represent a great bargain.